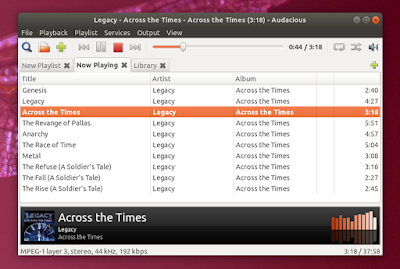 Audacious is a music player available for Linux and Windows, which ships with an extensive list of plugins, along with multiple interfaces: GTK2, GTK3, Qt5 and a Winamp2-like interface. 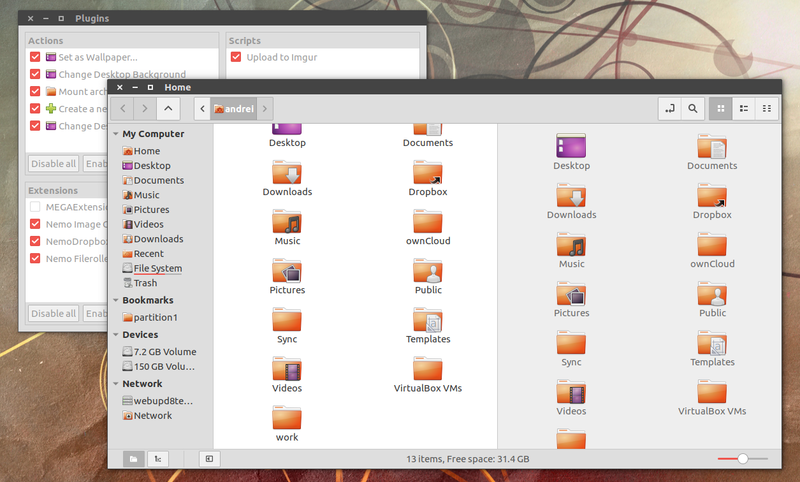 Note that the builds from the main WebUpd8 PPA use the GTK2 and Qt5 interfaces. 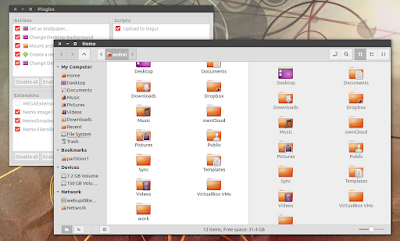 Nemo 3.4 (3.4.7 at the time I'm writing this article) without Cinnamon dependencies and with Unity patches is now available in the WebUpd8 Nemo 3 PPA, for Ubuntu 17.04 and 16.04. 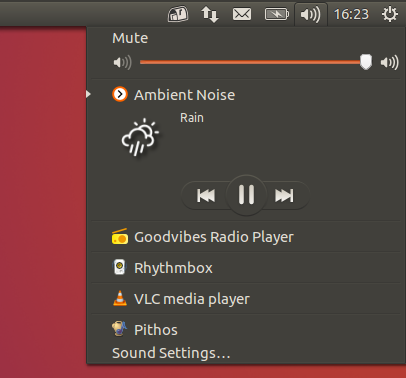 While it comes with some Unity patches, this Nemo version should work with other desktop environments as well, like GNOME (Shell), etc. 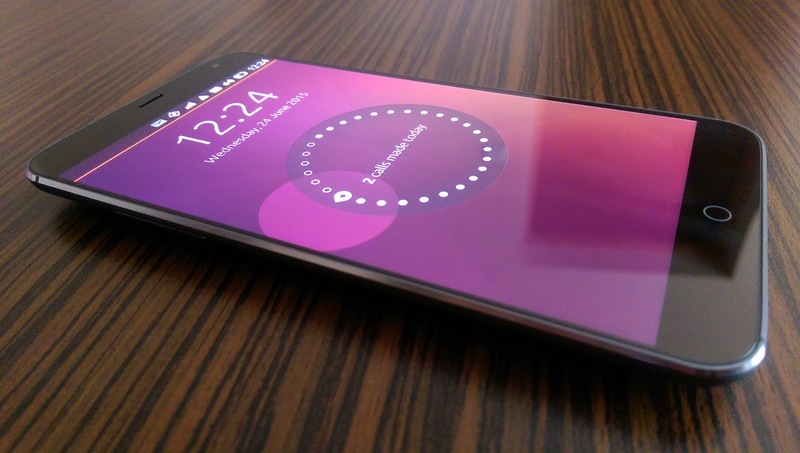 Ambient Noise, or ANoise is a simple, lightweight application for playing ambient noises, such as waves, rain, fire, and so on, useful to help you stay focused and boost productivity, or fall asleep. 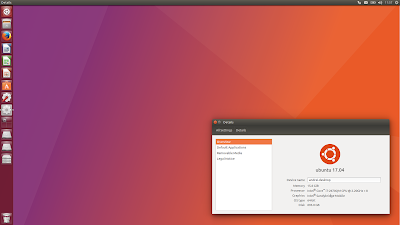 The application didn't work in Ubuntu 16.04 and newer until recently, when it was updated to GStreamer 1.0 and Python 3, along with some bug fixes. The WinUSB fork we covered a while back was renamed to WoeUSB recently, while also seeing quite a few releases for the past few days. 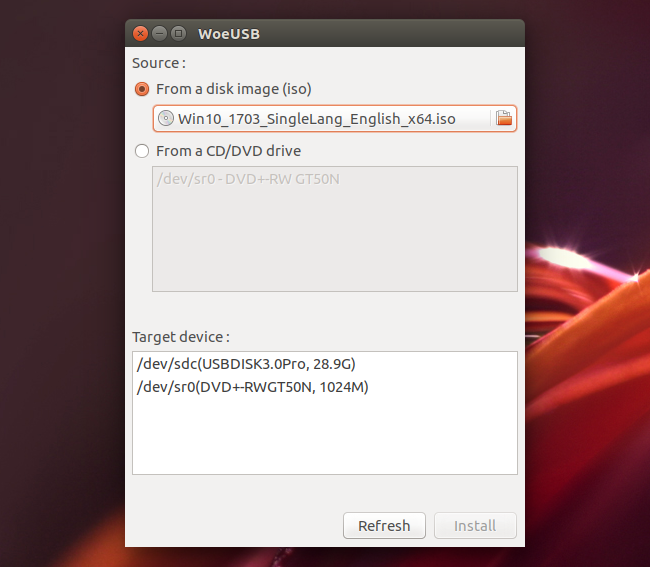 WoeUSB / WinUSB is a tool that can be used to create a bootable Windows installer USB stick from an ISO or DVD. The application supports Windows Vista, Windows 7, Windows 8, as well Windows 10, and can be used either with a GUI or from the command line. 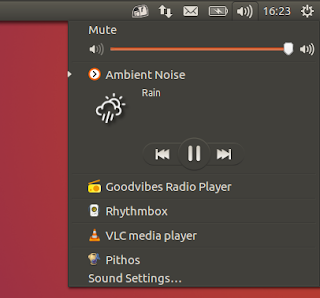 MATE Dock Applet is a MATE panel applet that displays open windows / applications as icons. The latest 0.78 version includes 5 new types of indicators, a new option to add space between dock icons, and more. Because I've received more than 50 emails about this, I though I'd make a post about it, to clear things up for everybody. 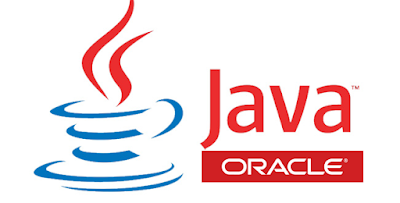 While Oracle Java 6 and 7 are not supported for quite a while, they were still available for download on Oracle's website until recently. 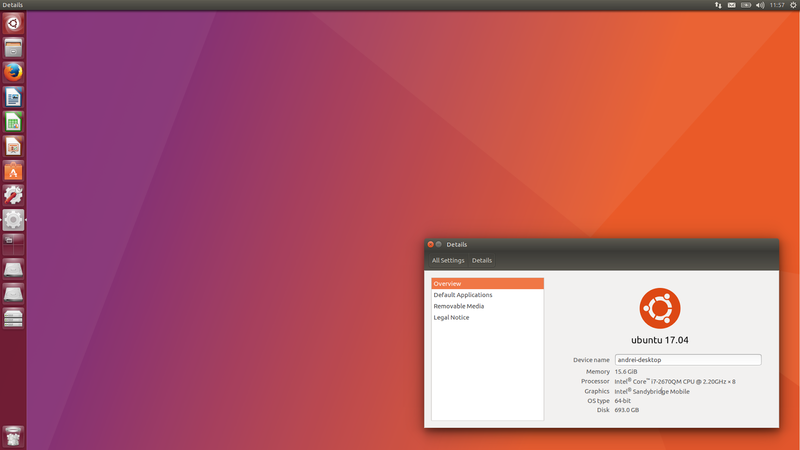 Tilix (previously called Terminix) and Guake terminal emulators have had new releases recently, and are both available in PPA for Ubuntu / Linux Mint.